The University is investing £1.3M on upgrading essential IT infrastructure, resulting in temporary downtime of all IT facilities across campus from 3pm on Wednesday 11th July. All University IT Systems will be unavailable during this upgrade, including telephones and printers. The upgrade has an expected finish time of midnight, though services should also be considered as at risk the following day. This upgrade will effect the Library considerably, as it will mean that there will be no IT access or provision at all once the work begins. As well as the printer and telephone networks across campus, the Library housekeeping system and Library Catalogue Plus will be unavailable as well. In light of this, we have taken the decision to close the Library at 5.30pm on Wednesday July 11th instead of our usual later 8pm closing time. We apologise for any inconvenience this may cause. 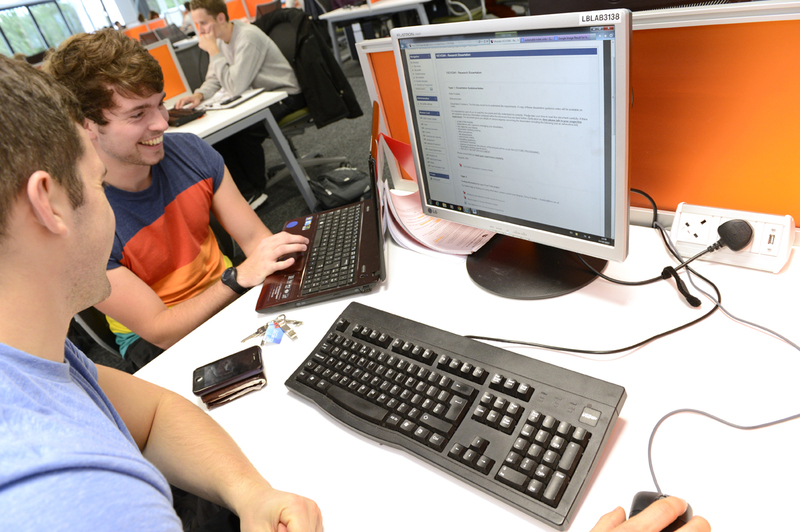 For further information, help and advice about the upgrade, please visit the IT Services website – http://www.lboro.ac.uk/services/it/staff/status/ – or alternatively contact the IT Service Desk via IT.Services@lboro.ac.uk. We’d love to know how you use the Library website, to test if it is structured in the most helpful way, and you are able to access the information you need effectively. 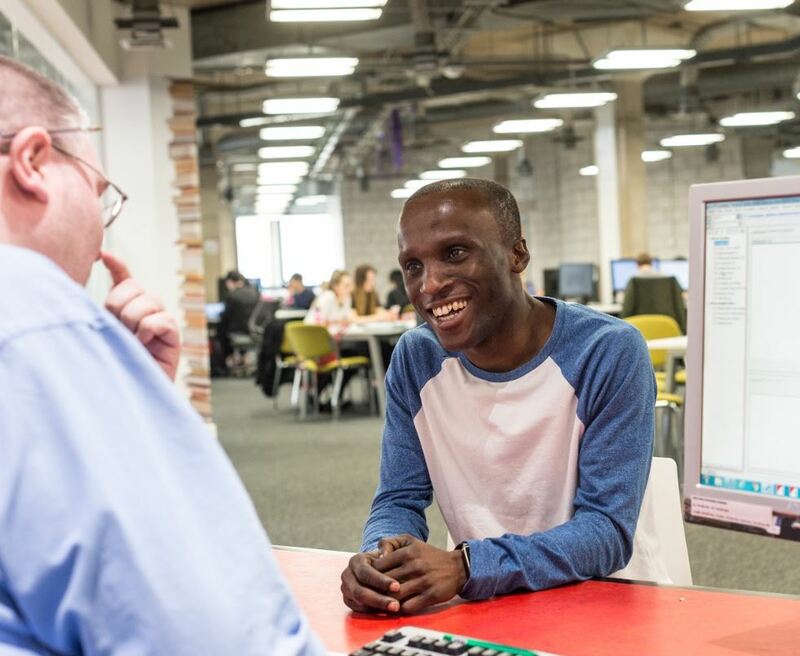 We’re running some user testing on the Library website in the Pilkington Library on Tuesday 27th February and Wednesday 1st March. Thank you to everyone who has offered their time to help us – all volunteer slots have now been taken. If you have stored records on your e-Shelf in our previous catalogue you will still be able to access them for a short time. If you continue to need these references you will need to download them or move them into a reference management system such as Mendeley. You will no longer be able to access your references after 27th February. To find your eShelf references please visit the previous Library catalogue via this link, login to your account, and select eShelf. Please see our video (above) with instructions on how to do this and if you have any questions please email us via library@lboro.ac.uk or contact your Academic Librarian for advice. 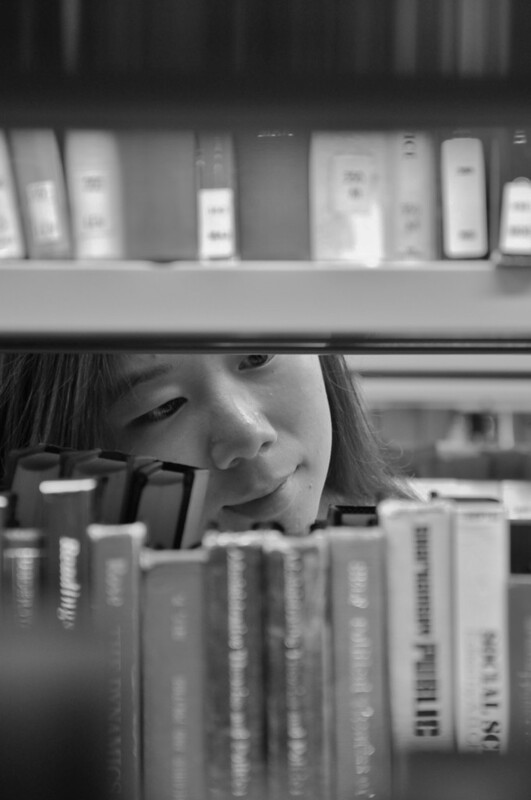 In the switch over between semesters, the Library introduced its new Library Catalogue and library management system. This has brought a few changes, which are detailed below. As well as having a cleaner interface (as appreciated by students in our pre-launch user testing), there are now only two search tabs – Catalogue and Articles Plus. 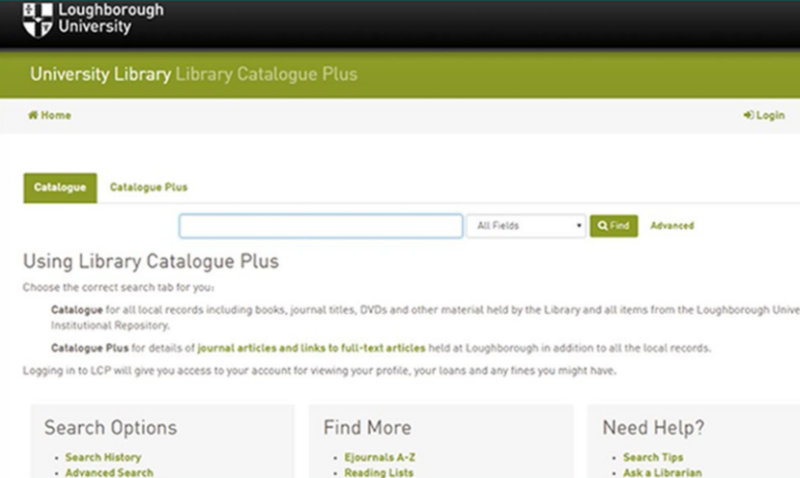 Catalogue searches for books, journal titles, DVDs and other material held by the Library and all items from the Loughborough University Institutional Repository. Articles Plus provides access to online full-text journal articles and conference papers accessible at Loughborough University. 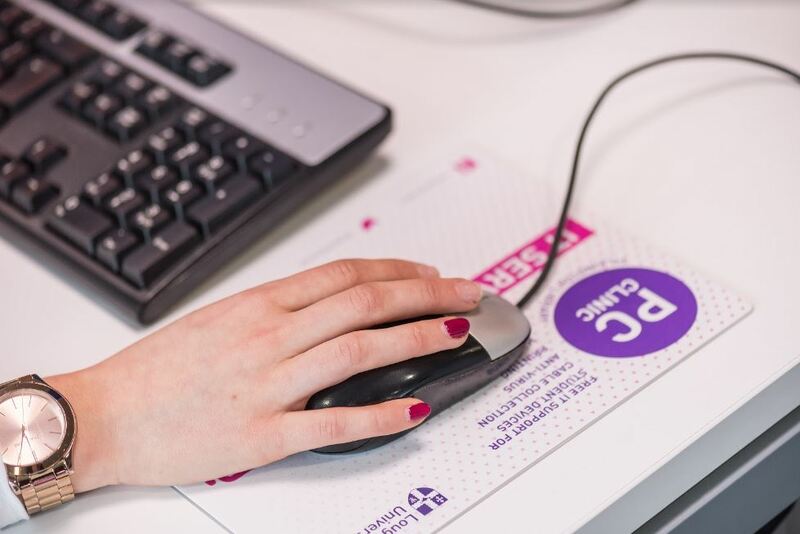 When you get your results, you can now specify whether you want results from the Loughborough or London libraries and can even narrow down to just e-resources. These will now issue until 23.55 on the next working day instead of 2.30pm (e.g. if you issue a book on Friday, it will be due in at 23.55 on Monday). It is no longer possible to book high demand items for a specific date but users can request them on the catalogue if they are on loan to other users. The fine for high demand books is now £3 per day rather than 50p per hour. As long as no-one else has requested them, high demand books are now renewable. Following user feedback, these have been raised. Week loan, long loan and high demand items can all be renewed 10 times by users. Staff/researchers can now renew long loans 3 times and week loan/high demand items 10 times. 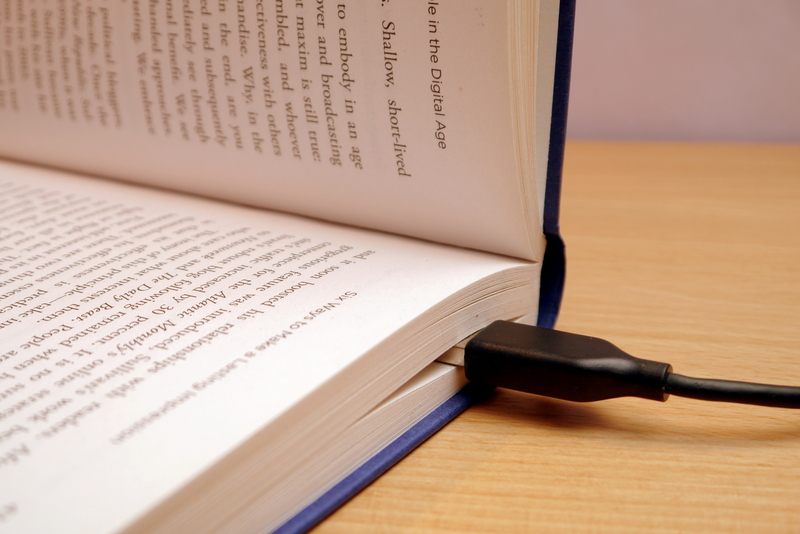 You can renew books on the catalogue by logging into the My Account section or on the self-service machines in the Library. We will send out the usual courtesy notice 4 days before a book is due for return and a second reminder email on the actual due date. 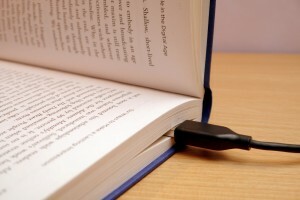 Because of this, we are not fining on the day a book is due for return – the fine would start the following day. The emails are now called “Library books due for return” as some users had problems with the reminders going into spam folders because they contained the word “loan” in the title. Books are no longer due on any weekend. If a week loan is issued on a Sat/Sun it will be due in on the Monday after a week has passed e.g. if a week loan was issued on Sunday 4th Feb it would be due on Monday 12th Feb not Sunday 11th. If you need any help using the new system or have any feedback– simply email library@lboro.ac.uk, pop into the Library to talk to the staff on the Information Desks or contact your Academic Librarian. Finding the right sources of information for your subject can be tricky, given the vast amount of resources there are available to you via our own Library Catalogue Plus database. With that in mind, we’ve created a set of online guides tailored to every subject discipline… and a few more besides! We are presently experiencing difficulties with the ‘Select Databases’ option on Library Catalogue Plus freezing the screen whenever a user is signed into Library Catalogue Plus. Until we get this fixed, please DO NOT sign in to LCP if you wish to use ‘Select Databases’. Library E-Journals – More Popular Than Ever! Our range of e-journals is more popular than ever it seems, as our annual totting-up of the usage statistics have shown us that e-journal downloads have increased 16.75% during the 2013-14 academic year – up from 153812 the previous year to 1795835. This reflects the fact that the number of e-journals available to search on Library Catalogue Plus has risen in the last academic year from 30940 to 36841. Many of our more popular journals recorded a rise in usage, with Palgrave journals rising by 80%, but the most stellar performer was the American Society of Mechanical Engineers (ASME) which recorded a massive 415% rise in usage – not bad considering they experienced some technical difficulties earlier in the year!